By buying this product you can collect up to 1245 loyalty points. Your cart will total 1245 points that can be converted into a voucher of $62.25. Create your best drawings with Autodesk AutoCAD LT software, the professional choice for 2D drawings. Confidently share your work with the reliability of TrustedDWG technology. Create detailed designs with tools built to maximize productivity. Collaborate with others across integrated desktop, cloud, and mobile Autodesk AutoCAD software solutions. Smarter 2D drafting tools help increase efficiency and precision in your work, and minimize repetitive tasks. Files created with TrustedDWG technology are 100 percent compatible with other Autodesk software. 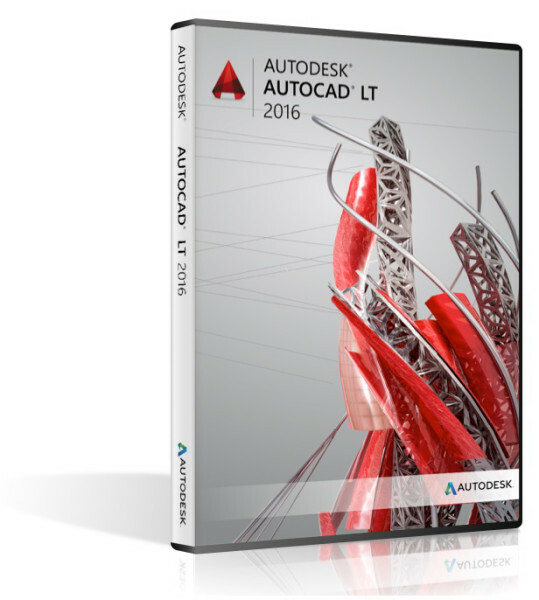 AutoCAD LT is based on AutoCAD software technology, a design platform trusted by millions of professionals for over 30 years. Migration is now easier to manage. 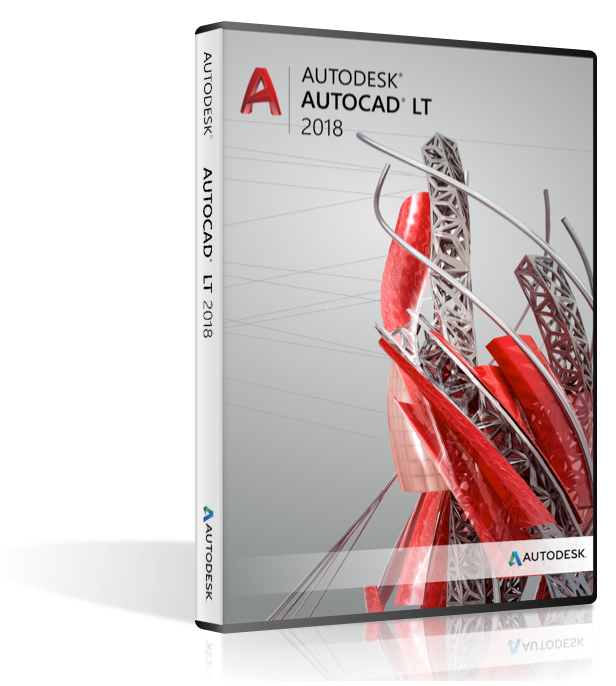 A new migration interface organizes AutoCAD LT customization settings into groups and categories from which you can generate a migration summary report. You can import the geometry, fills, raster images, and TrueType text from a PDF file into the current drawing. The PDF data can come from either an attached PDF in the current drawing, or from any specified PDF file. The precision of the data is limited by the precision of the PDF file and of the supported object types. Some properties such as PDF scale, layers, lineweights, and colors can be preserved. Because SHX text is not supported by PDF, additional tools were added to convert PDF geometry into multiline text, and to combine multiple mtext objects. You can publish design views to a secure, anonymous location within Autodesk A360. You can share views of your design by forwarding a generated link to the people that you specify without releasing the DWG file itself. 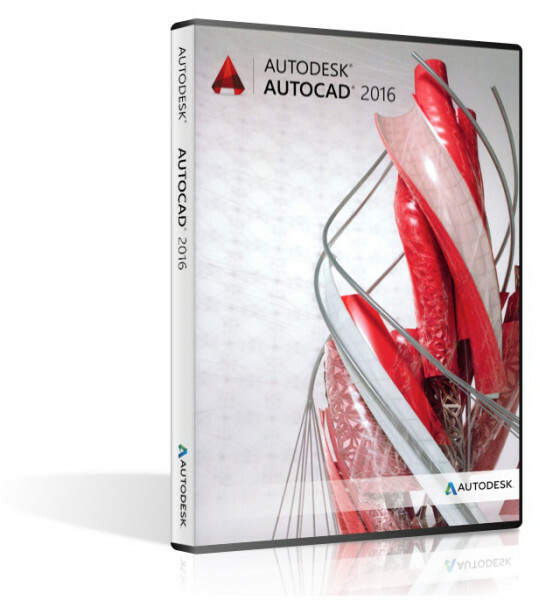 Access to these views is provided by any supported web browser, and does not require recipients to have an Autodesk A360 account or install any additional software. Supported browsers include Chrome, Firefox, and other browsers that support WebGL 3D graphics. You can create center marks that are associated with arcs and circles, and centerlines that are associated with selected line and polyline segments. For compatibility, this new feature does not replace your current methods, but are provided as an alternative. Several conveniences were added to improve your user experience. Several dialog boxes are now resizable: ATTEDIT, DWGPROPS, EATTEDIT, INSERT, LAYERSTATE, and PAGESETUP. The preview areas are expanded in several dialog boxes used for attaching files, and saving and opening drawings. You can turn on the new LTGAPSELECTION system variable to be able to select objects in the gaps of non-continuous linetypes as if they were set to a continuous linetype. You can choose whether to use the AutoCAD crosshairs cursor or the Windows arrow cursor in the drawing area using the CURSORTYPE system variable. You can specify the delay timing for basic tooltips in the Options dialog box, Display tab. For product updates, an orange dot automatically displays on new ribbon buttons, dialog box options, and palette settings. You can control this option from the Help drop-down menu or the HIGHLIGHTNEW command. The performance of 2D panning and zooming operations has been improved. The visual quality for linetypes has been improved. The performance of object snapping has been improved by skipping geometric center (GCEN) computation for polylines with a huge number of segments. The HPLAYER system variable can now be set to a nonexistent layer for new hatches and fills. The layer is created when the next hatch or fill is created. The DIMLAYER system variable is now used by all dimensioning commands. The TEXTEDIT command now automatically repeats. Unnecessary tooltips have been removed from the Quick Select and Purge dialog boxes. A new unit setting, US Survey Feet, has been added to the list of insertion scales in the UNITS command. Support for high resolution monitors continues to be improved in the AutoCAD 2018.1 Update. More than 200 dialog boxes and other User Interface elements have been updated to ensure a quality viewing experience on high-resolution (4K) displays. Examples include the Edit Layer State and Insert Table dialog boxes as well as the Visual LISP editor. Hatch display and performance are enhanced. Anti-aliasing and high quality graphics settings for supported graphics cards can now be controlled independently from each other. Off-screen object selection works as expected in all cases. The orange rubber-band line that appears when you create and edit objects can now be set to any color from the Options dialog box, Display tab, Colors button. The DWG format has been updated to provide improvements in the efficiency of open and save operations, especially for drawings that contain many annotative objects and viewports. 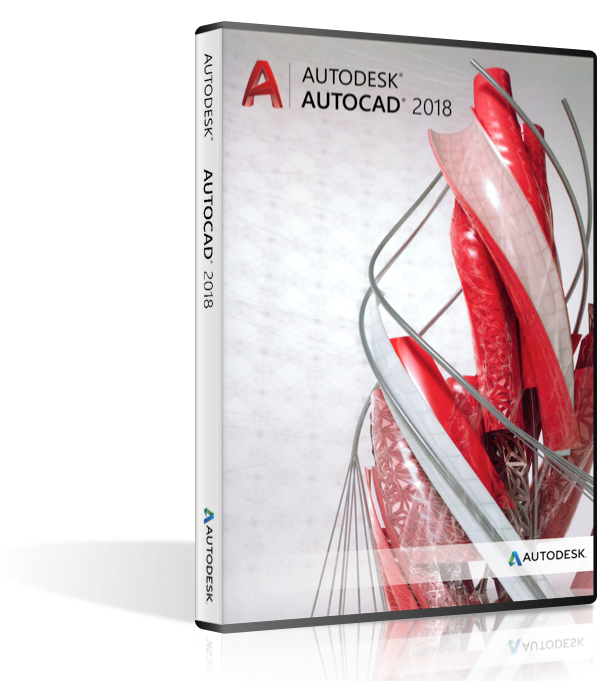 Additionally, 3D solid and surface creation in AutoCAD now uses the newest geometric modeler (ASM), which provides improved security and stability.